Wager earners pay into the fund, but non-wage earners reap the benefits. Retirees eligible for Social Security payments are not receiving entitlements, they are receiving dividends. Survivors beneficiaries and disabled persons (for the most part) beneficiaries are not persons who have contributed in any significant way to the Social Security fund. 23,400,000 non-contributors are draining the Social Security Trust Fund. As of the fourth quarter of 2014, 8,954,518 are receiving disability payments, while 46,000,000+ are on food stamps. Over the years Congress and presidents have used the Social Security Trust Fund like grandma’s cookie jar. Present official projections by the Congressional Budget Office predict the demise of Social Security at or before year 2026, 11 years out. 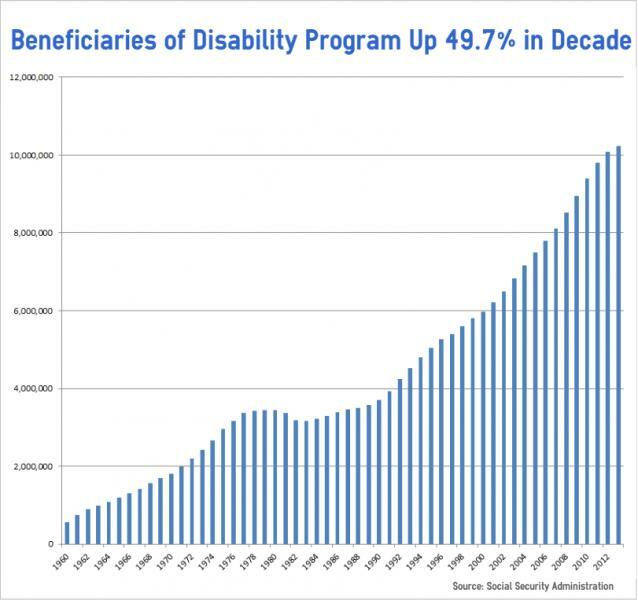 Probably the most disturbing trend is the growing number of persons on Social Security disability payments. 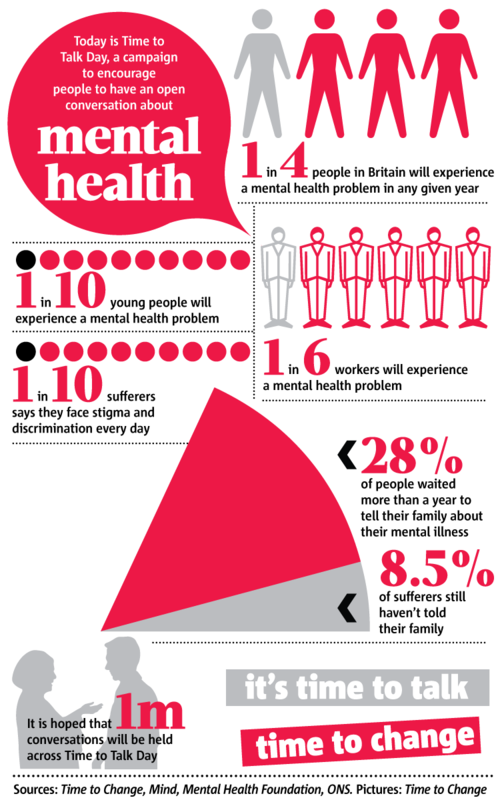 According the the government, 35.2% of recipients of disability payments are persons with mental disorders. Anecdotal testimony: my former neighbors son drew disability payments from age 18 to present day, over 18 years of payments. Due to monthly checks, he had no incentive to work. Those payments fed his alcoholism and paid for his car. Mentally ill persons crowd our jails. They go untreated, due to progressive liberal policies intended to prevent those mentally ill persons from being “stigmatized”. Click on the two charts to understand the frightening magnitude of the problem of mental illness in 2015 America. Houston: We have a problem. It’s time to talk about this enormous problem.